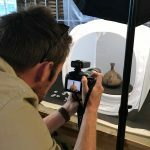 In August 2018, archaeologists and volunteers form the New Forest National Park Authority visited British Museum stores, in London, to breathe life back into forgotten New Forest treasures. 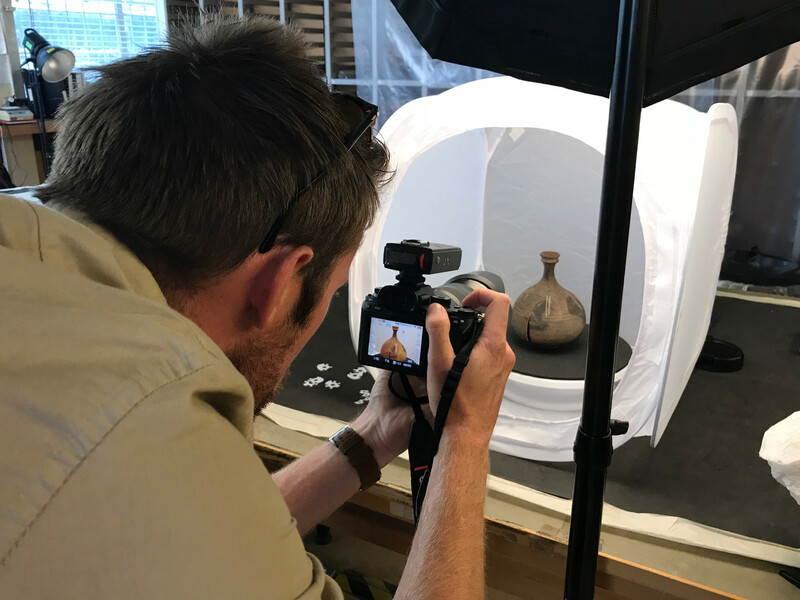 By taking high resolution photographs of the artefacts, the team have been able to recreate 3D models of the Roman pots using a technique called photogrammetry. 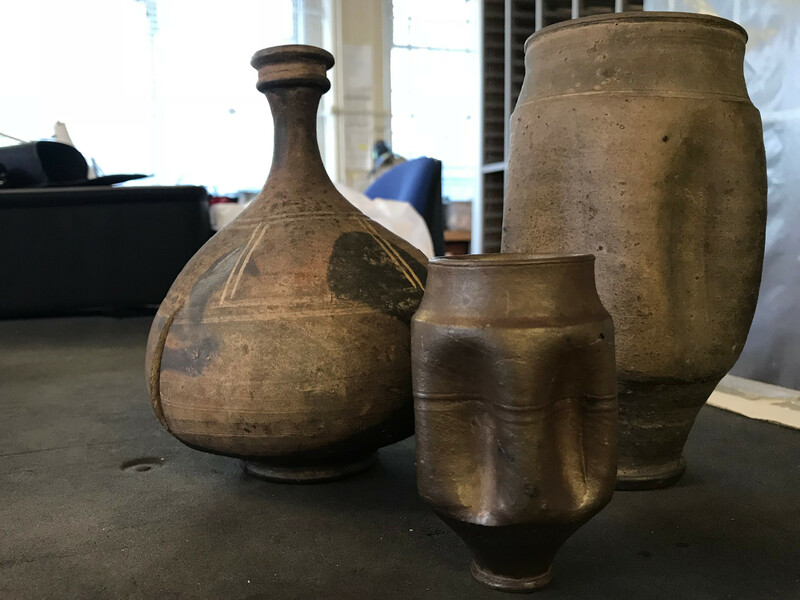 The John Durden collection consists of 13 artefacts held by the British Museum. 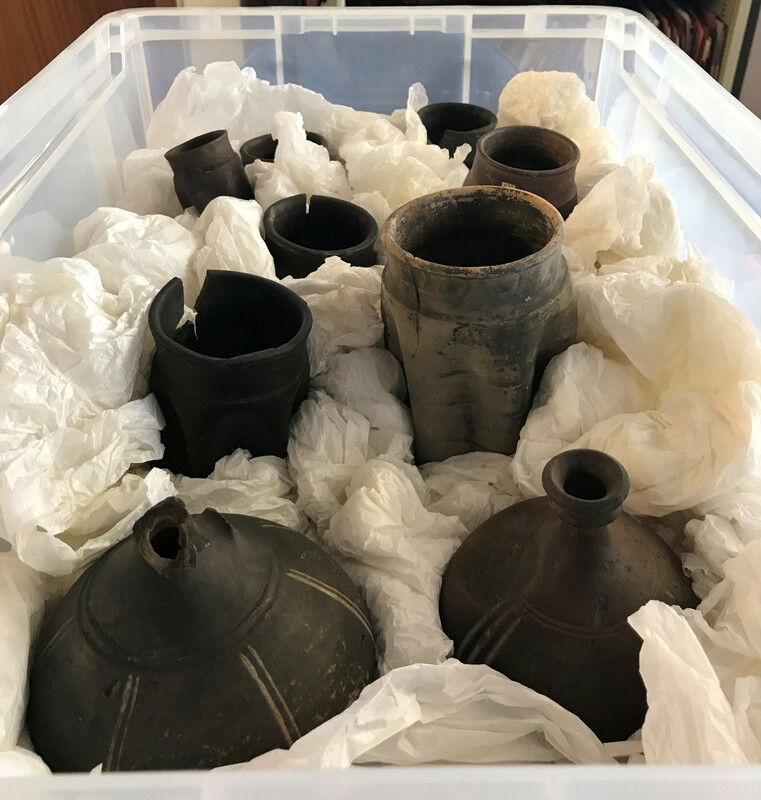 Originally excavated by Reverend J Pemberton Bartlett in 1852 from a Roman pottery kiln at Crock Hill, New Forest, the pots were sold to Durden, before being acquired by the British Museum in 1892. 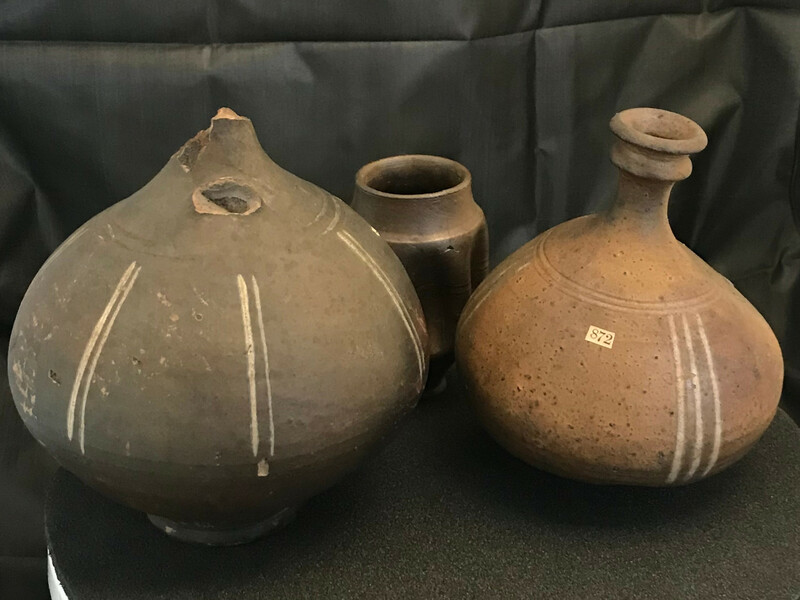 The pots themselves date to between AD260-370 and are wasters that warped and broke during the firing process and were then thrown away by the Roman potter. 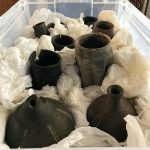 The collection consists of nine pinched beakers, varying in size from 10 to 30 cm, and four jugs. At present only eight of the beakers have been uploaded. However, more of the collection will be added as they are processed. 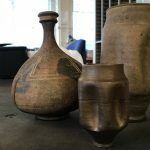 Having been tucked away in the British Museum stores for 126 years, a number of these artefacts can now be explored by the general public and researchers online, as part of a virtual museum. 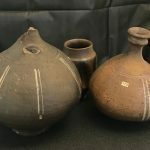 It is hoped that we will continue to add to the online museum with other collections held by the British Museum including further collections from Bartlett’s investigation, as well as work by John Wise in the 1860s and Heywood Sumner in the 1920s as well as collections from other museums and galleries. Thanks go to Richard Potter, David Wheeler and Hannah Makin for their work toward delivering this project as well and Bournemouth University and the University of Gothenburg for the provision of software, equipment and expertise.